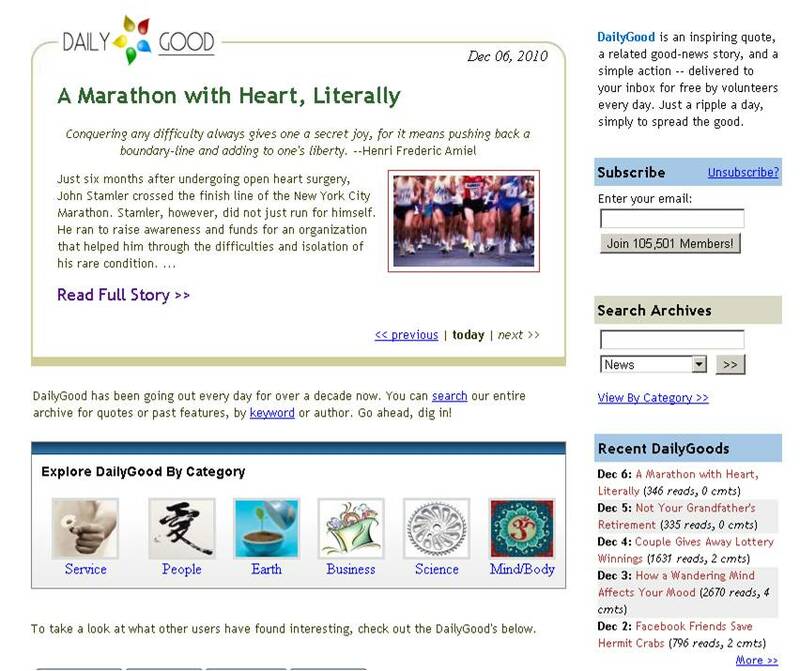 John Stamler's amazing story of running a marathon six months after open heart surgery is on the front page of DailyGood today. They gave a nice shout out to Ben's Friends and supporting folks with rare diseases. Awesome way to start a Monday!